Masskara festival is fast approaching. 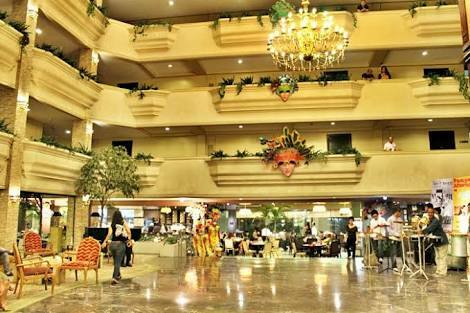 If you are planning to experience the best of Bacolod. This Masskara Festival Guide will help you explore Bacolod with ease. You can also check the schedule of activities before booking your flight. 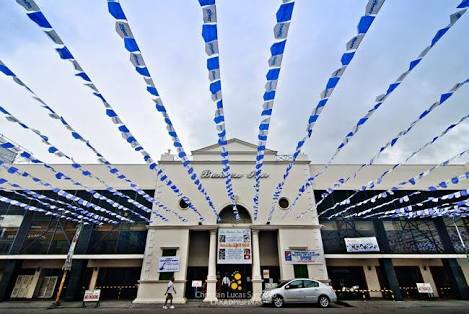 Bacolod is an hour away by plane from Manila via International Airport situated in Silay City. Air conditioned vans and taxis awaiting the airport parking lot to downtown Bacolod. An 18 hour ferry service is also regularly plies Manila to Bacolod. Jeepney is the main mode of transportation in Bacolod. Some tourist spots and venue during the festival celebration is a walking distance only. During the MassKara Festival, some of the main roads were close during daytime and Lacson Street mostly every night. Motorized tricycle and pedicabs ( trisikad ) were also available at the side streets. But I prefer walking to he heavy and bumper to bumper traffic. The most anticipated event every October is the MassKara Festival Street Dance Competition. Dancers lined the streets with their colorful and intricately designed mask inspired in Rio de Janiero of Brazil while dancing through the beat of Latin music. All walks of life gathered in public plaza to witness one of the happiest festivals in the Country. The famous chicken inasal is a must try during your visit in Bacolod. There are plenty of carenderia and restaurants along the metro that serves chicken inasal. Manukan Country, MassKara Festival Chicken are among the best tasting one. During Tue MassKara Festival several stalls and kiosk along the streets also serves Bacolod’s best. Not only the chicken inasal is what Bacolod’s famous of but also sweets and pastries were also a must try. As we all know Negros is the sugar bowl of the Philippines. Your visit would not be complete without tasting the local delicacies like piaya. Also cakes and pastries of Calea is famous for its taste. 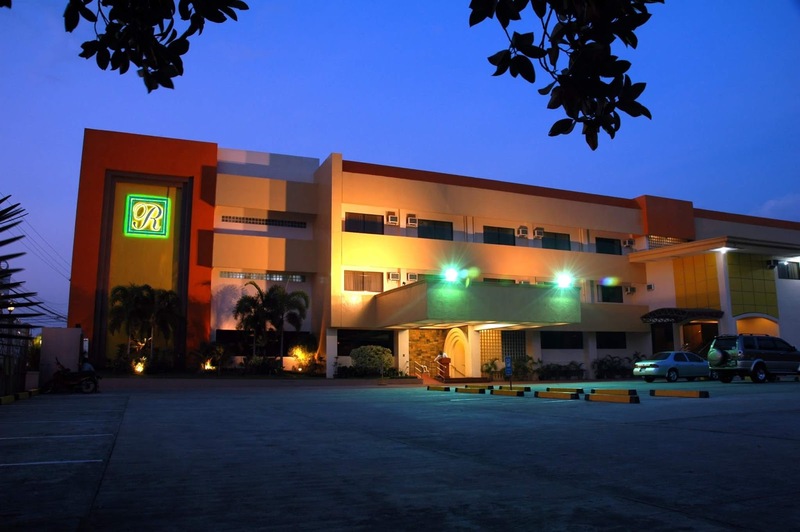 But wait don’t forget to dine in a homegrown restaurant of Bacolod – Bob’s. 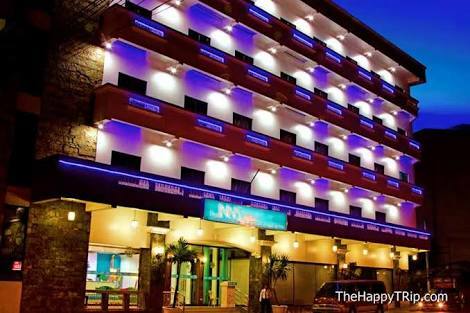 There are various inns, hotels and lodgings located at the heart of the city. I would suggest L’ Fisher Hotel for first class accommodation. L’ Fisher is the only premier hotel on the locale. 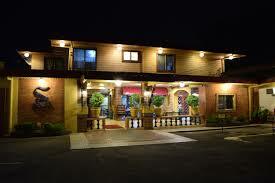 There are also plenty of cheap accommodations for travelers and backpackers available around. Make sure to book ahead because during the festival most of the hotels were fully booked and above minimum is being charged. You can check the list of hotels below. There are a wide array of souvenirs and “Pasalubong” that you can buy in Bacolod. Your visit is not complete without buying one for your loved ones. For souvenir items you can visit Jojo Vito Mask Design Gallery. Also Negros Showroom offers a wide selection of the “Best Products of Negros Province.” The showroom houses products like garment, gifts, decors,furniture and furnishings, natural and organic foods. For food pasalubong Bonbong’s and Merzci Pasalubong Center were best places to go. When visiting a certain place most especially having extra day or days, side trip is recommended. It could definitely maximize your tour experience. When visiting Bacolod, there are nearby towns and cities that you could include in your side trip. Silay City is recommended. This heritage city is one of the 25 tourist destination in the country. Also it is next to Vigan for most numbered ancestral houses. Thus, it is called a “Museum City.” Another town you can enjoy is Talisay City. It houses the most photograph Ruins, also known as the Taj Mahal of Negros. For nature adventure side trips you can visit Mambukal Resort in the first class municipality of Murcia.